The line carries oil and liquid natural gas through the Straits of Mackinac. 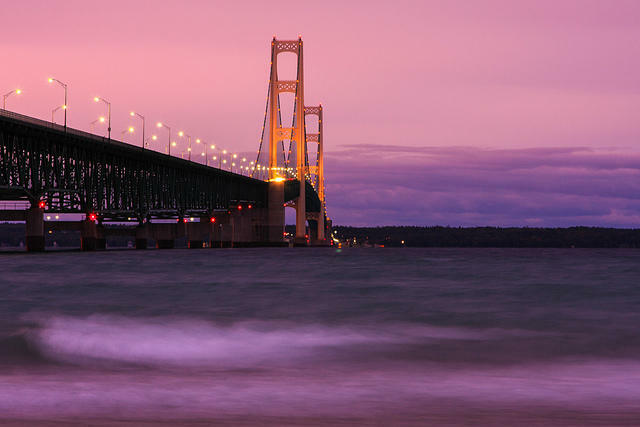 Snyder and Enbridge agreed it would replace a section of the line, shut down the line when bad weather causes waves higher than eight feet, and conduct a study on building a new pipeline in a tunnel under the straits. Board Co-Chair Valerie Brader said she’s happy with the deal the governor made with Enbridge, which is one of Michigan Radio's corporate sponsors. She said it allowed the line to be shut down during recent high winds. 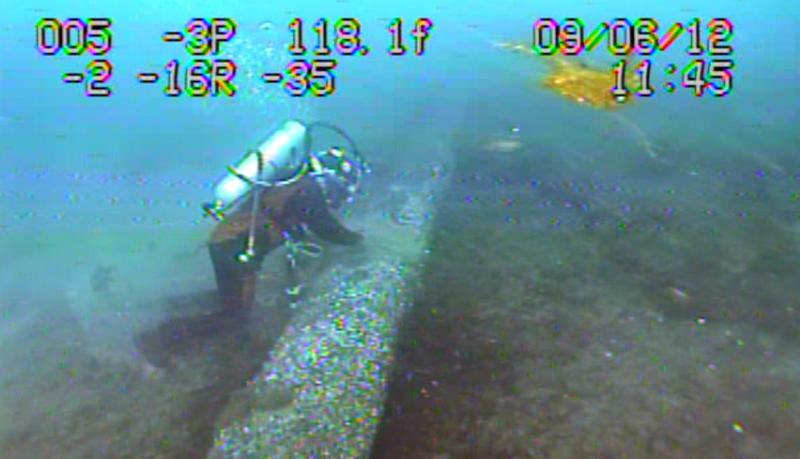 However, she still has concerns about Enbridge and the pipeline, particularly gaps found in the line between the protective coating and metal pipes. “Yes, it is concerning that they still do not know what is causing these coating gaps,” she said. During the meeting, Enbridge said the line is safe and they are complying with the agreement they made with the governor. But some members of the board said that agreement doesn’t go far enough. Jennifer McKay is a board member who called for amending the agreement between the governor and Enbridge. Members made multiple recommendations for amending the agreement, one of which is that the line be temporarily shut down until there is an inspection and all protective coating issues are repaired. 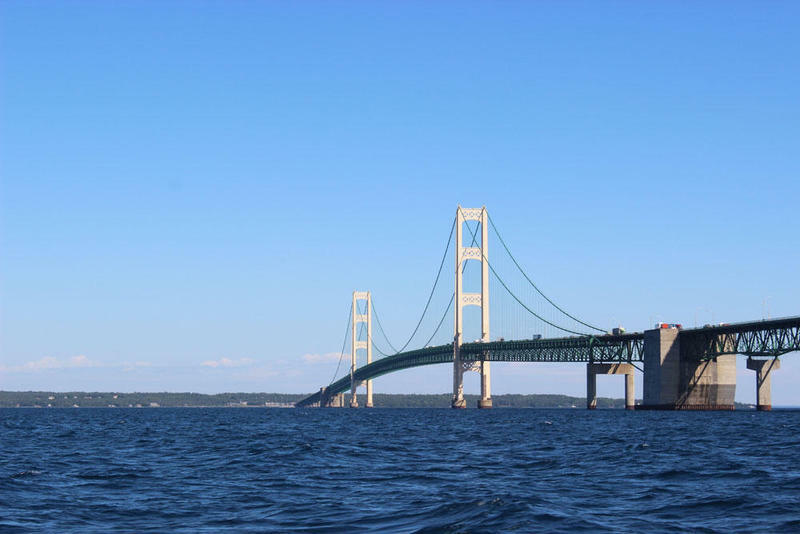 “It only makes sense to shut down the pipeline until Enbridge can adequately address and fix the coating issues to ensure that we don’t have any type of rupture or leak in the Straits of Mackinac,” McKay said. Members also called for a study that looks into Michigan-specific needs when it comes to Line Five. McKay said Michigan shouldn’t have to worry about how Enbridge gets its oil to market. There was confusion as to whether the recommendations actually passed. A majority of members abstained from voting saying they didn’t have enough time to read them over. The rest of the members, voted yes. But the board said after the vote that the measures passed and they will go to the governor for his review. The recommendations are not binding and are purely advisory. Stateside's conversation with Capitol reporter Cheyna Roth.